The Keeping Up with the Kardashians star responded to Chris Sumlin's assignment on Twitter. By Hayley Glatter·	 11/10/2017, 12:00 p.m.
Kim Kardashian West: Mogul. Mother. Actress. Academic? 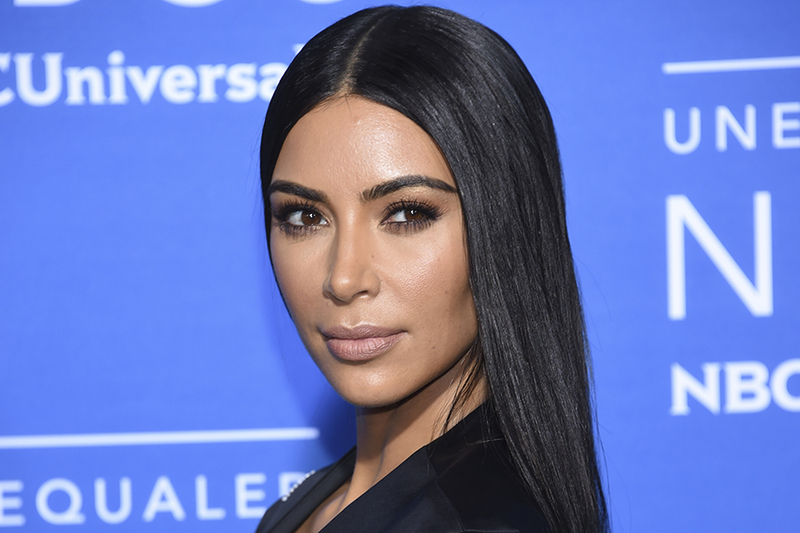 The Keeping Up with the Kardashians star dipped her toe into higher education Wednesday night in response to a paper written by Chris Sumlin, a graduate student at Boston University. Sumlin, who is pursuing a master’s of science in television, according to his personal website, proudly shared his first analysis of the term with Twitter. The subject: Kim Kardashian’s video game. Not only did the official Twitter account for the game heap praise upon Sumlin, but the tastemaker herself also weighed in, sharing her admiration with nearly 57 million followers. Sumlin said in an email to the Boston Globe that her tweet, which has been liked more than 12,500 times, was “so overwhelming.” He responded with a photo of himself and Kardashian at a book signing, explaining via Twitter how much the star’s feedback meant to him. The paper, titled “Kim Kardashian West: The Reality Star Turned Digital Mogul,” traces the star’s ascendance in American culture and how her fame translated to success in the video game world. Sumlin is definitely winning grad school thus far. Bravo (sorry, E! ), sir.